A bit of rain finally fell the Portland Metro area. 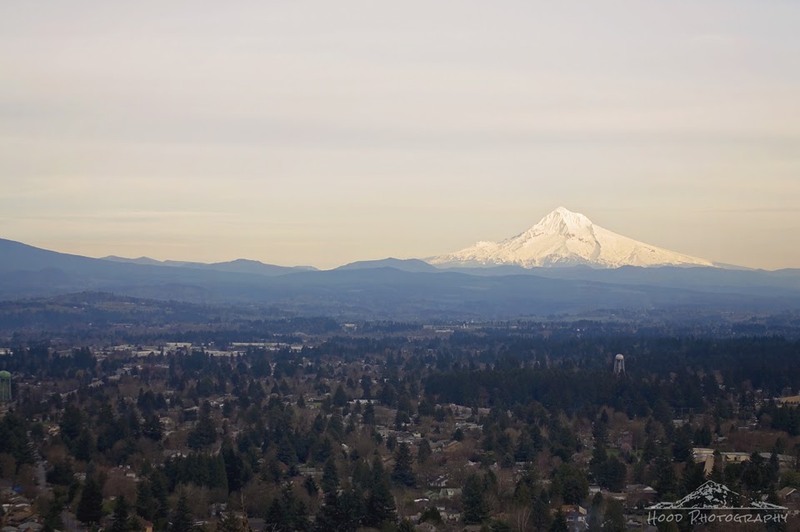 I took this photo from Rocky Butte after the skies had turned hazy but before Mt Hood was hidden in the incoming clouds. We do indeed have beautiful views here in Oregon, don't we!!! This is one of my favorite! Thanks for sharing! Have a great weekend! A greeat area and photo. That is a spectacular shot. Always love flying over it landing at PDX.